" I have tried several masks and this is the only one that allows me to move around as much as I need with very little or no leakages. Very comfortable. " " Finally a mask that fits and work as expected. Love this one. Not for high pressure (12 and less). " 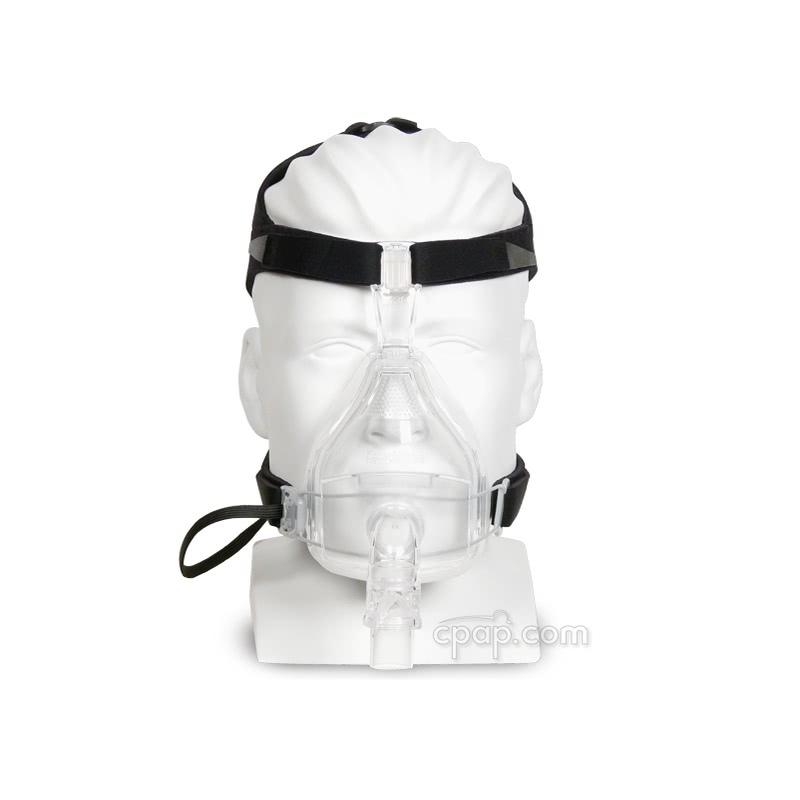 The FlexiFit HC431 Full Face CPAP Mask with Headgear by Fisher & Paykel offers several features unique to the FlexFit family. 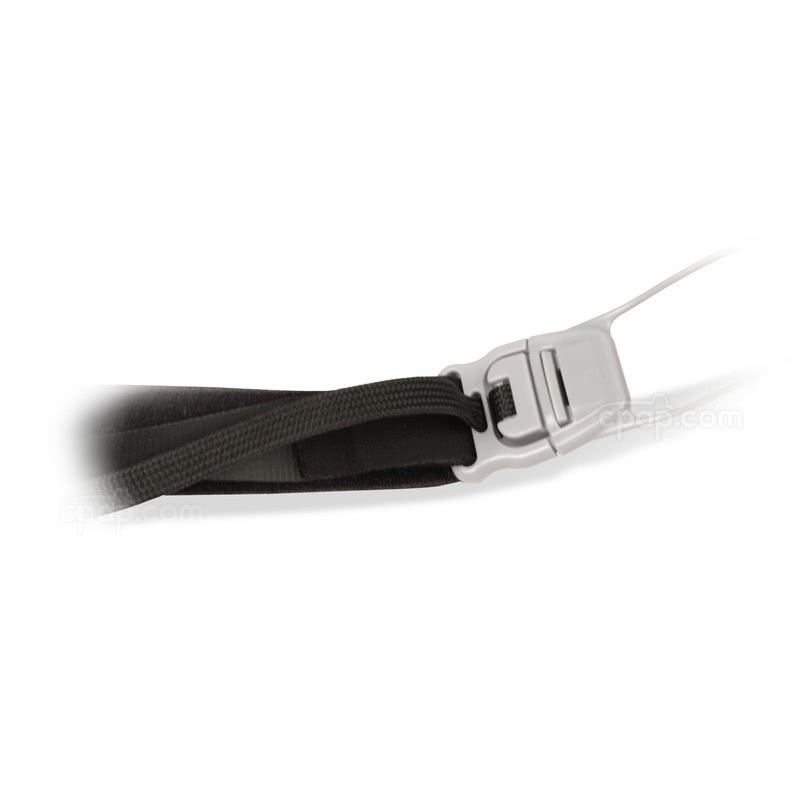 The cushion seals under the chin to offer a stable seal while the Glider Strap maintains stability during movement. 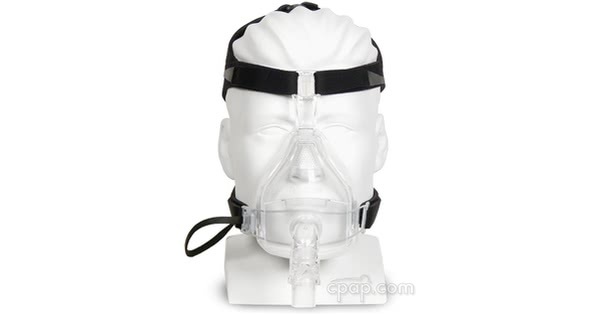 The FlexiFit HC431 Full Face CPAP Mask with Headgear, part of the FlexiFit family of CPAP masks by Fisher & Paykel, includes an under chin design with Glider™ Strap to make it easy to fit and use. This is a full face mask and covers both the nose and mouth. The air diffuser vents the exhaled air. The design of the diffuser helps to avoid air blowing directly on a bed partner. Further, the directional tiny holes help to make the exhaled air quiet to increase sleeping comfort. The headgear of the HC431 includes a crown strap which offers greater stability and works in conjunction with the under-chin cushion design. A unique design feature of the headgear is an easy release strap allowing the mask to be removed in a single step. The headgear of the HC431 is latex free, as are all other headgear by Fisher & Paykel. 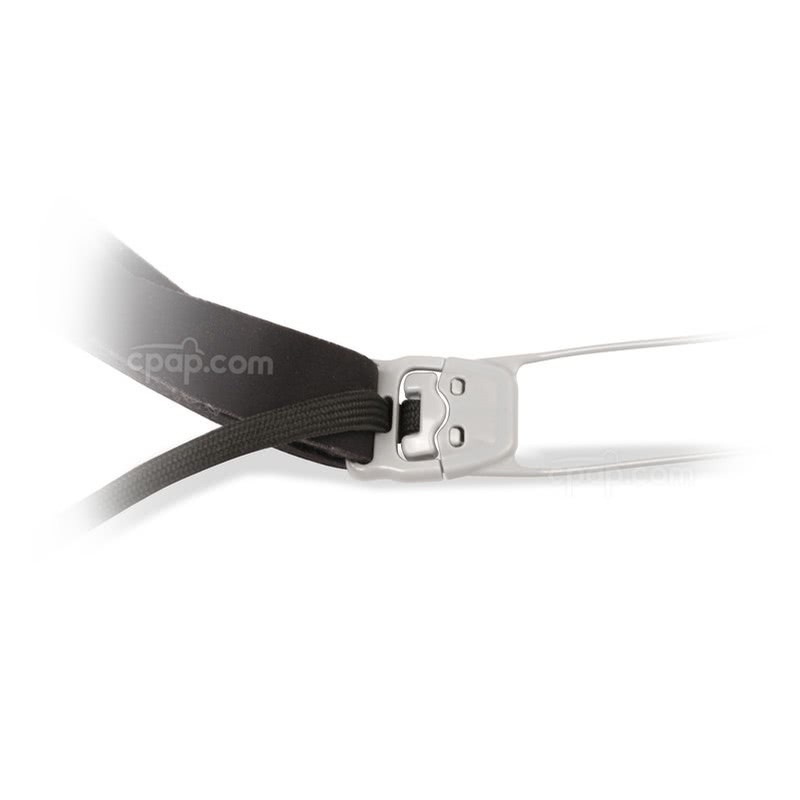 Sizing Guide: Per the manufacturer the HC431 uses the same sizing guide as the HC432. When opening the sizing guide on this product page, only HC432 is listed on the guide. It is the sizing guide intended for both the HC431 * Hc432. 432 silicone cushion and foam cushion insert will not fit the 431 frame. 431 silicone cushions made after April 2006 will fit the 432 frame. 431 silicone cushions made before April 2006 will not fit the 432 frame. 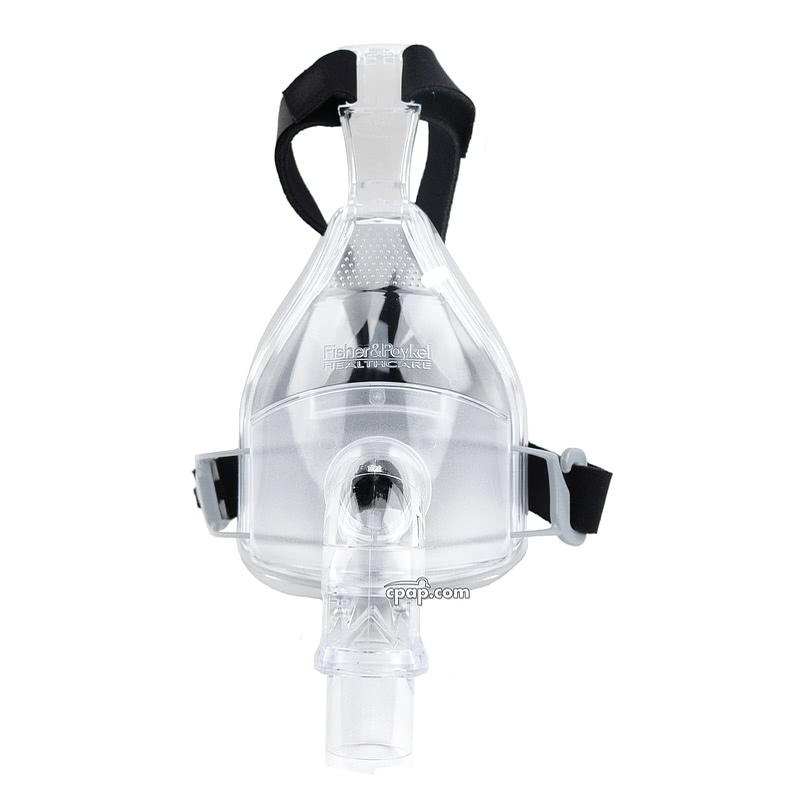 If you are switching from the HC431 to the Flexifit™ HC432 mask, the sizes run a little smaller on the HC432. 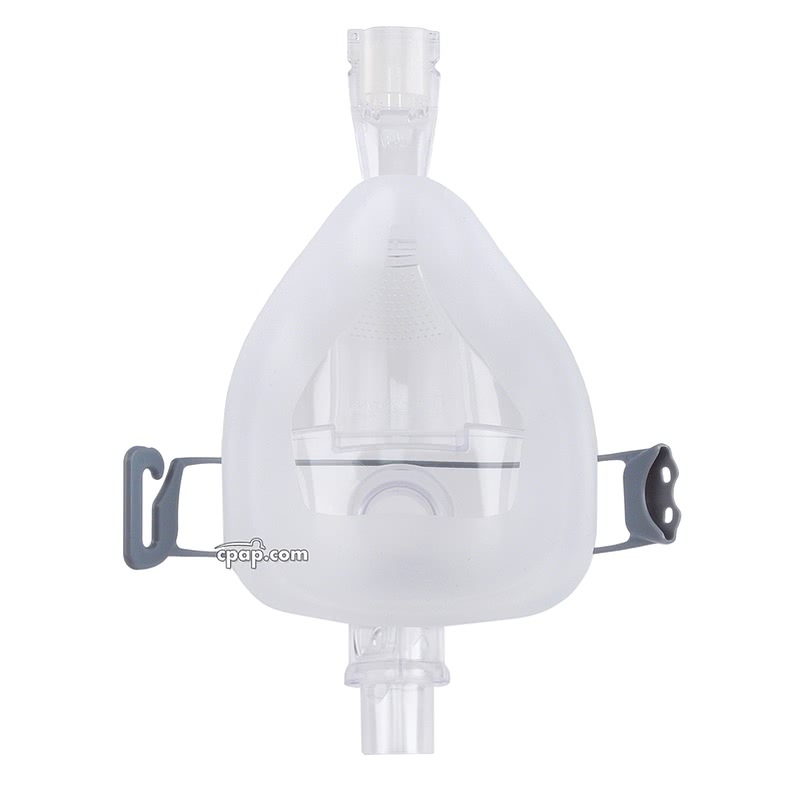 The manufacturer has stamped the part number (431 or 432) identifying the mask on the upright bar for the forehead support. The manufacturer did not include the alpha characters "HC" in front of the numeric characters. The mask frame does not have an identifiable size because it offers a universal fit to each of the HC431 full face cushions. To find the size of the cushion, turn the mask to look at the flat bottom of full face cushion. Large embossed letters spell out the words "S M A L L," "M E D I U M," or "L A R G E." The words are found near the rim connecting the mask frame to the full face cushion. The original HC431 headgear has a headgear clip with a 2 point interlocking system. The newer HC431 headgear has a headgear clip with a slim indention used to interlock the headgear to the mask. Please Note: The 2 point interlocking system headgear is only compatible with the original style mask. The newer HC431 headgear is intended for the newer mask only. The mask and headgear cannot be interchanged. Are the FlexiFit HC431 and HC432 cushion sizes interchangeable on the mask frame? All FlexiFit HC431 and HC432 cushions and mask frames are interchangeable. The silicone cushions are interchangeable, but the foams will not work with the 431.